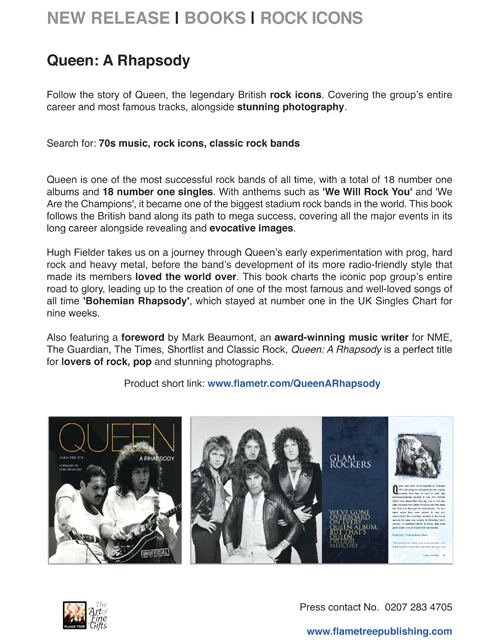 Follow the story of Queen, the legendary British rock icons. Covering the group’s entire career and most famous tracks, alongside stunning photography. 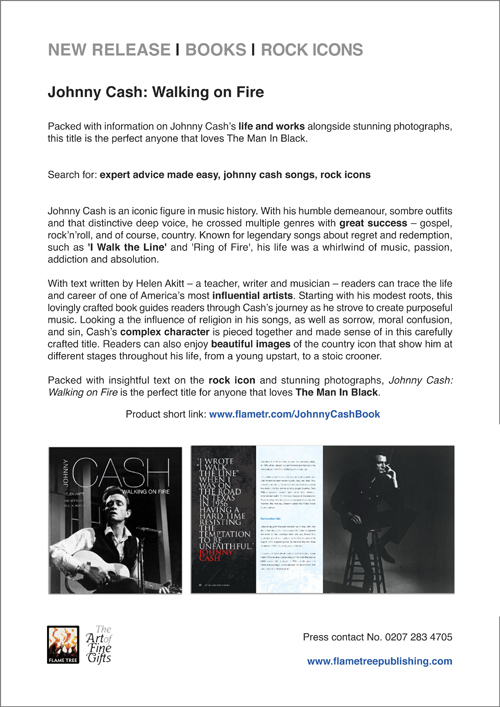 Packed with information on Johnny Cash’s life and works alongside stunning photographs, this title is the perfect anyone that loves The Man In Black.